It’s never too early to prepare for the winter season. Visit Weaver’s Ace Hardware to stock up on supplies you to get you through the cold! Pennsylvania winters can be harsh, so it’s important to get ready for the cold. 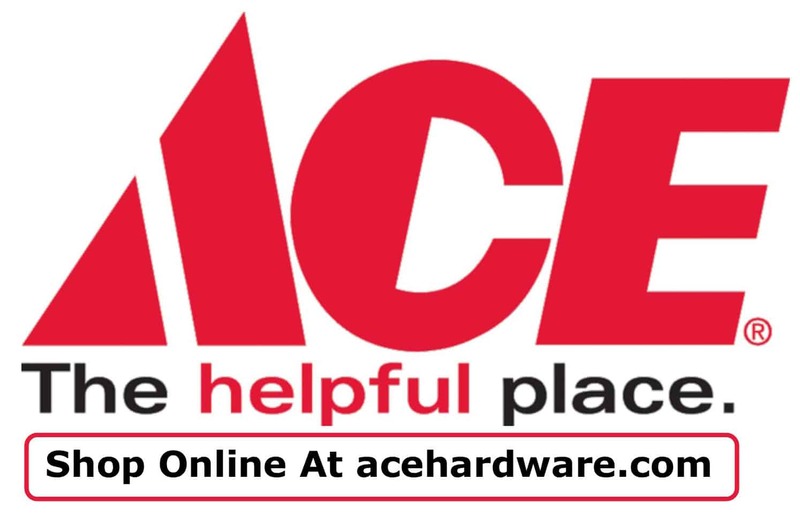 Get all of your winter supplies at Weaver’s Ace Hardware, so you can have peace of mind when winter comes. We have everything you need: snow shovels, wood pellets, rock salt, ice melt, and lots of heating options! Whether you’re looking for a wood stove, pellet stove, electric stove, fireplace, gas stove, infrared heater, or generator, we have what you need to stay cozy and warm all winter long. We offer a variety of fuel sources to help heat your home including Wood Pellets, Fuel, & Propane. We sell high-quality reputable brands that you have proven their effectiveness year after year such as Lignetics Wood Pellets & Blaschak Coal. We offer individual bag pricing as well as full skid/ton pricing. We have sales and deals throughout the year on our wide selection of wood and pellet stoves. Our Durango wood stove burns for up to 12 hours and can heat up to 1,500 square feet. Our large 5520 pellet stove has a digital control board and can heat up to 2,200 square feet. Gas stoves and fireplaces at Weaver’s Ace Hardware are vent free and have customization options such as optional blowers, dual fuel, and more. We offer extremely affordable and competitive prices for our Blue Flame Wall Mount Heater, 24; Dual Fuel Log Set, and Bainbridge Dual Fuel Stove. If you’re interested in heating objects in a room and not air that rises to the ceiling, infrared heaters may be the right option for your home! Weaver’s Ace Hardware offers custom-designed infrared heaters. By purchasing directly from the manufacturer, we can offer an infrared heater that is good quality and low in cost. We are the purchaser, dealer, and service center for this unit, which saves our customers at least $100 over our previously sold infrared heaters. Come visit our stores in Fleetwood and Douglassville. We’re open 7 days a week, and you’ll always find trained staff to help! We are one of the largest hardware stores in Berks County, PA, and are proud to serve our community. Have a Question About Our Winter Supplies?